Attorney Profile - Elena Steers, Esq. Home → Elena Steers, Esq. With many years of legal experience, Elena particularly helps clients by carefully breaking down the often complicated procedures and challenging language of the legal system into common understandable terms, so clients clearly understand the debt relief options that can be legally pursued. Unique to Elena’s legal experience is her extensive background on all sides of debt negotiations and bankruptcy filings. She previously worked as a Bankruptcy Trustee Assistant at the Office of the Chapter 13 Trustee in Los Angeles where she reviewed bankruptcy filing submissions. She also worked in the representation of creditors pursing debt collections with a respected Los Angeles law firm. Such broad experience enables the firm to expertly and successfully test guide clients through the maze of Chapter 7 and Chapter 13 bankruptcy law. Elena is admitted to practice law in all courts of the State of California. She is also admitted to practice before the United States Bankruptcy Court, Central District of California, Southern District of California and the Eastern District of California. 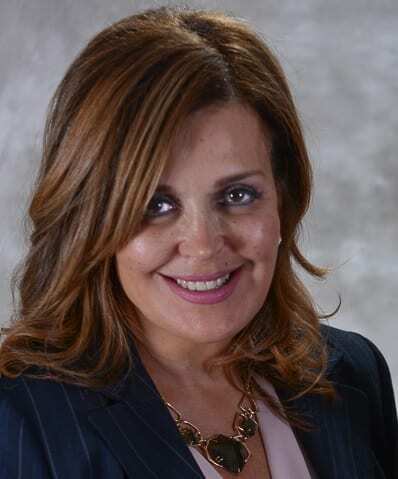 She is a keynote speaker to real estate professionals regarding the interplay between bankruptcies, foreclosures, short sales, loan modifications, real estate sales and refinances. Elena is a shareholder and founder of the Law Offices of Steers & Associates.